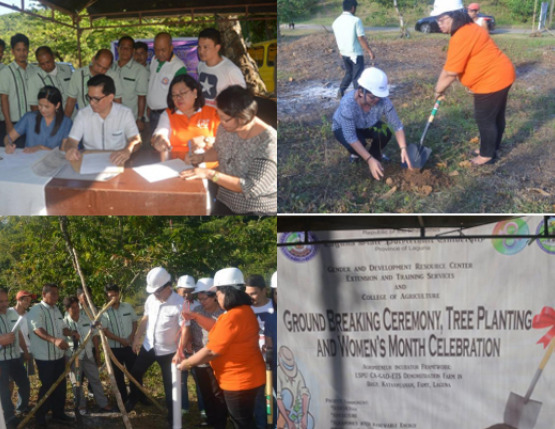 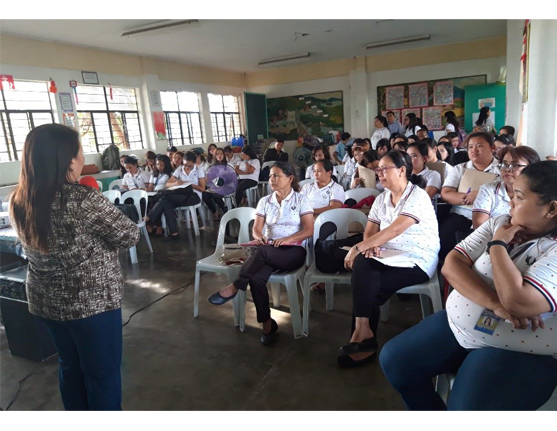 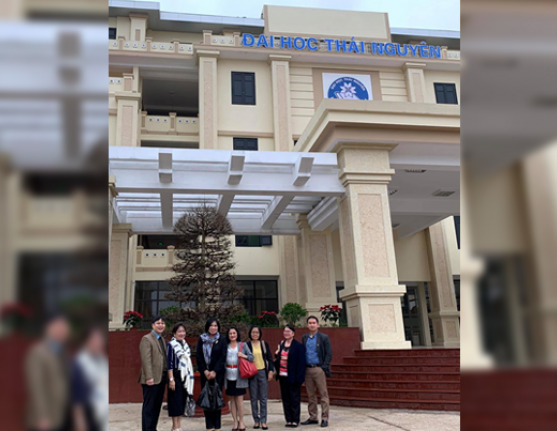 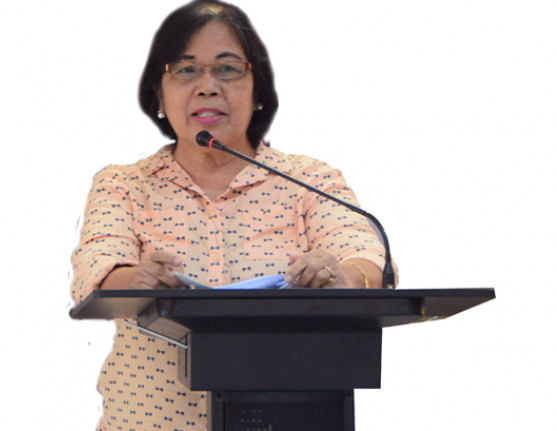 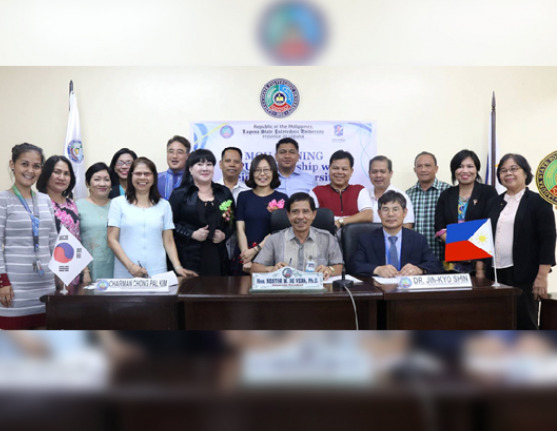 Headed by the Gender And Development Office Chairperson, Mrs. Maureen Tamayo, LSPU Los Baños Campus faculty and employees joined in the celebration of the 2019 National Women’s Month with the theme “We Make Change Work for Women”. 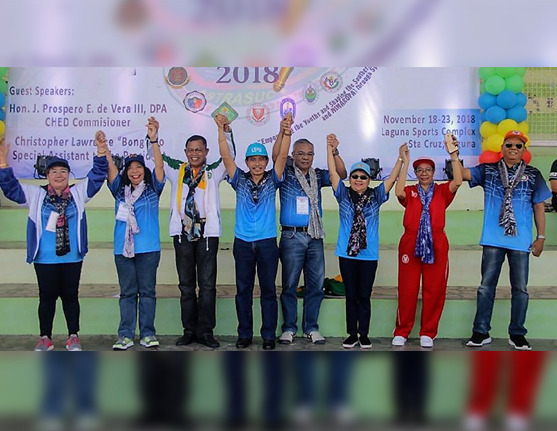 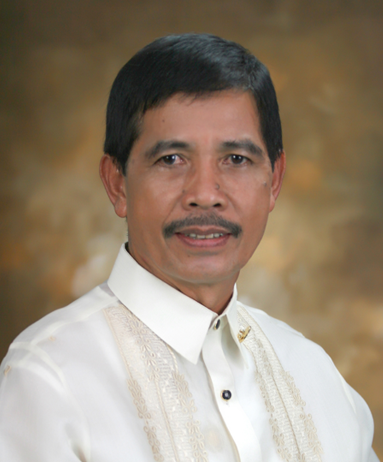 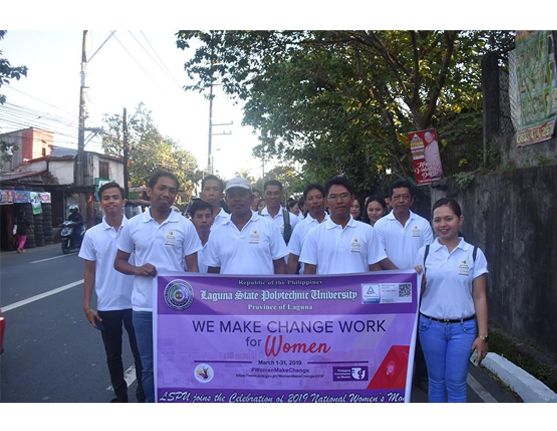 One of the highlights of the celebration was the “Walk for a Cause” held last March 8, 2019 at 6’oclock in the morning started from Olivares Plaza. 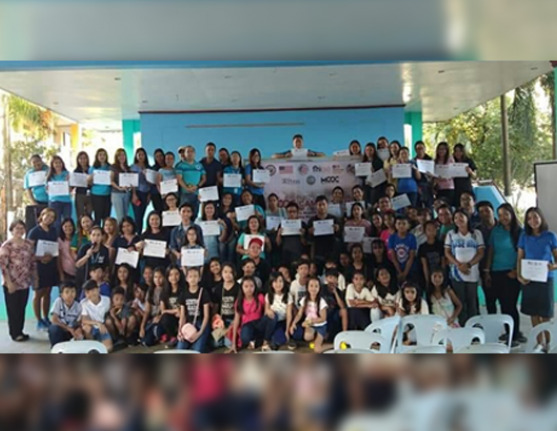 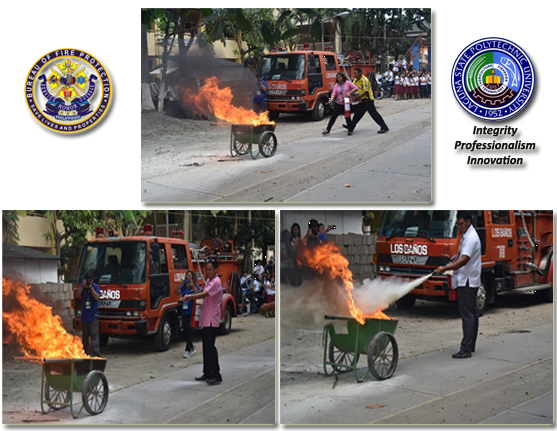 The participants gathered at the Los Baños Muncipal Building for a short program. 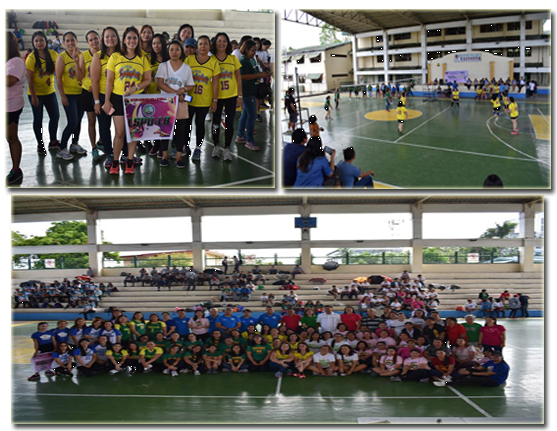 There were also other various activities in line with the month-long celebration conducted by the GAD office. 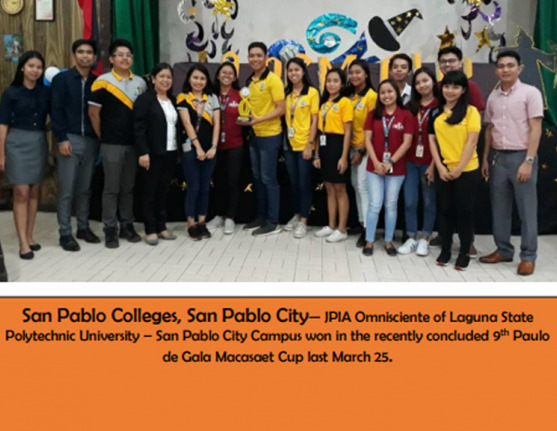 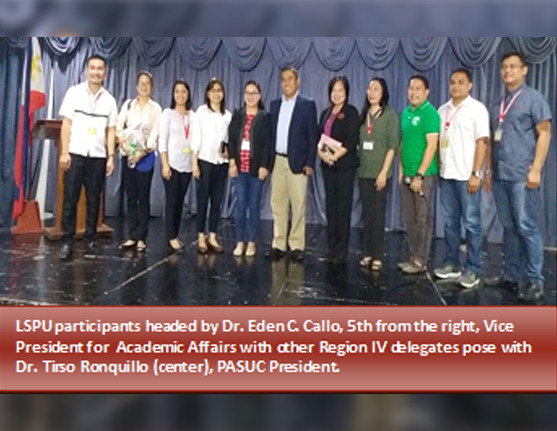 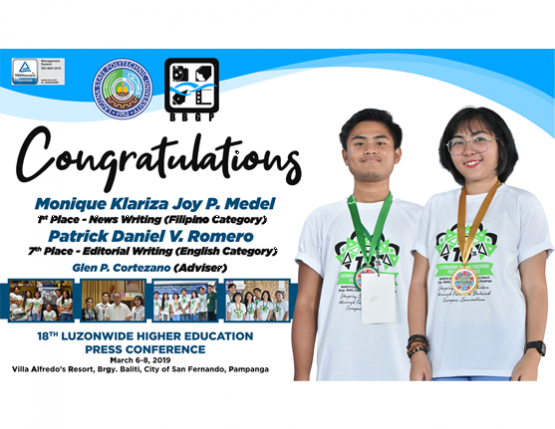 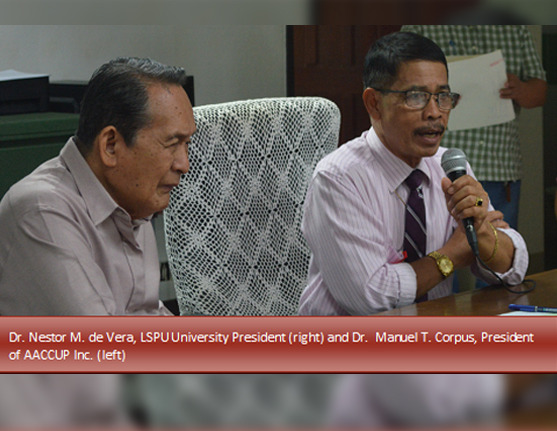 San Fernando, Pampanga— Monique Klariza Joy P. Medel and Patrick Daniel V. Romero, from the Bay Breeze Group of Publications, won in the recently concluded 18TH Luzonwide Higher Education Press Conference, March 6-8. 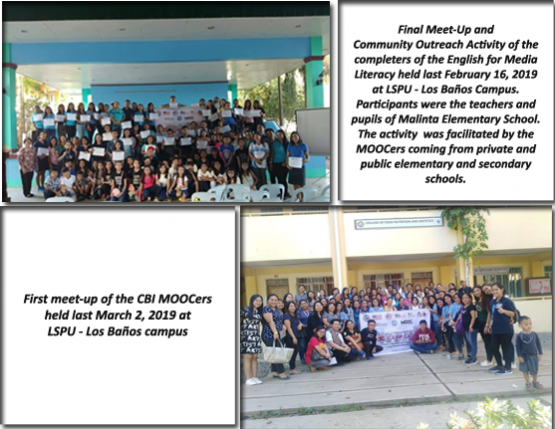 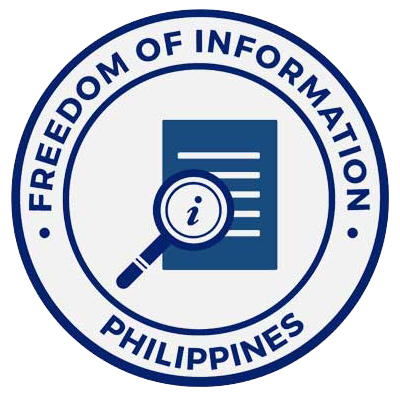 Out of more than 90 private and public universities and colleges and over 800 participants, Romero placed 7th in Editorial writing (English), while Medel placed 1st in News writing (Filipino). 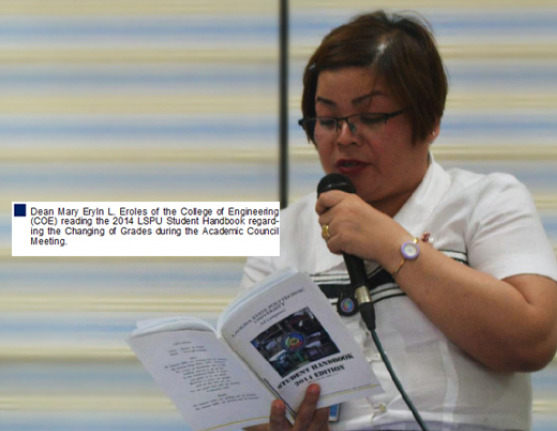 The two will be joining in the upcoming writing competitions. 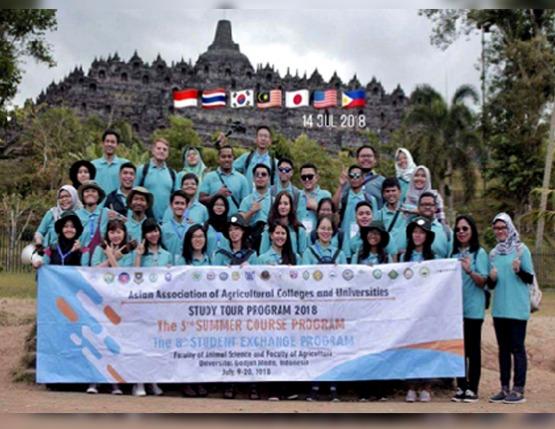 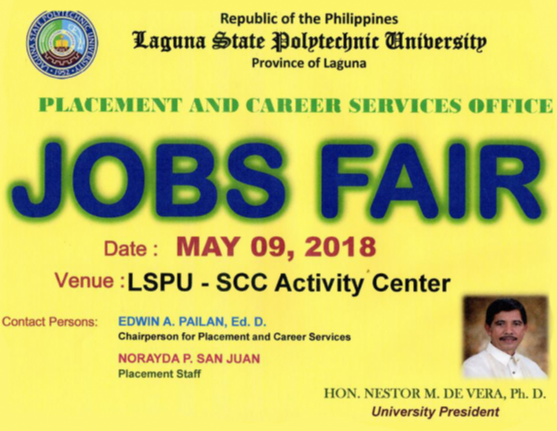 LSPU delivers quality education through responsive instruction, distinctive research, sustainable extension, and production services. 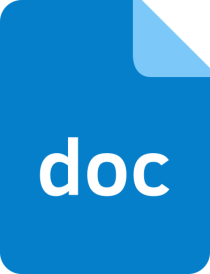 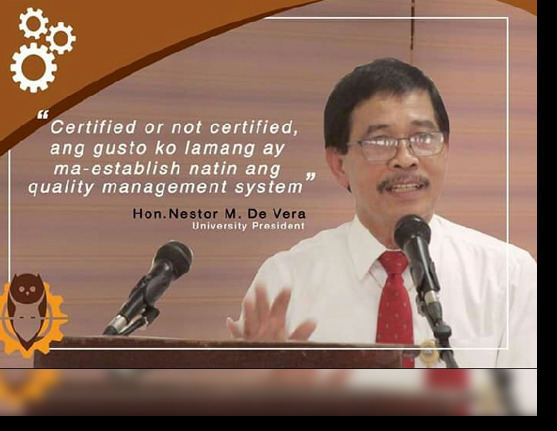 Thus, we are committed with continual improvement to meet applicable requirements to provide quality, efficient and effective services to the university stakeholders' highest level of satisfaction through an excellent management system imbued with utmost integrity, professionalism and innovation.